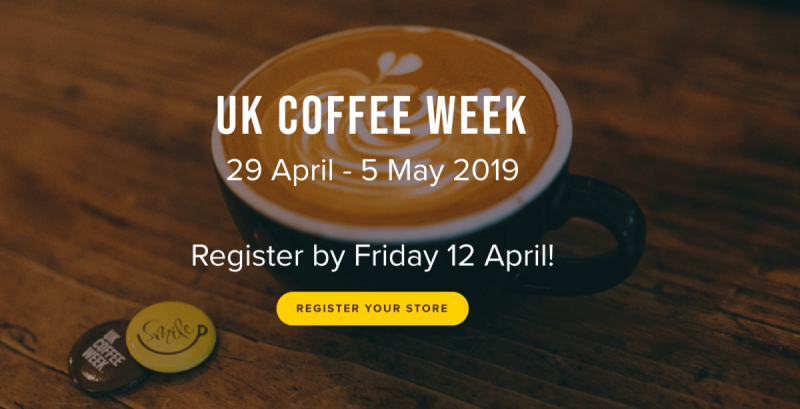 Whether you’re a coffee drinker, independent business or market leader, UK Coffee Week provides an opportunity to have fun and give back. 100% of the funds you raise during UK Coffee Week goes to Project Waterfall’s efforts to bring clean water to coffee-growing communities throughout the world. This is made possible thanks to the incredible support from our sponsors, who generously fund the running costs of the campaign.